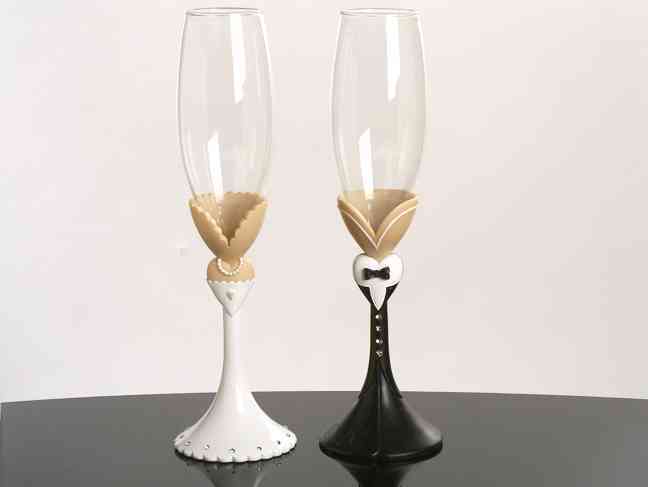 The first toast as a Bride and Groom is a special moment. 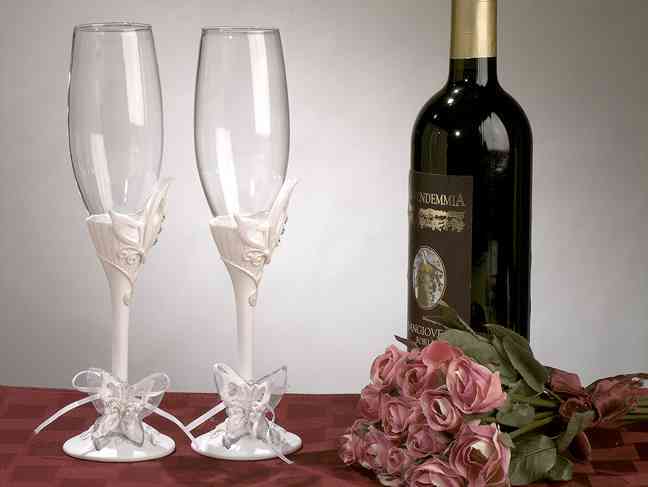 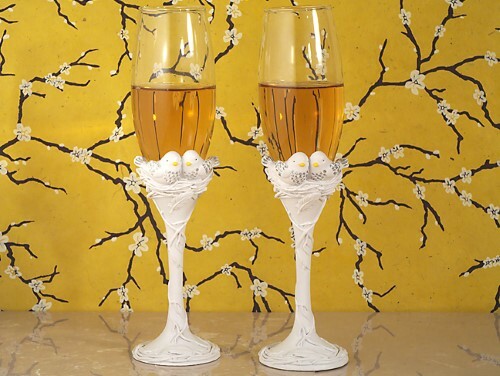 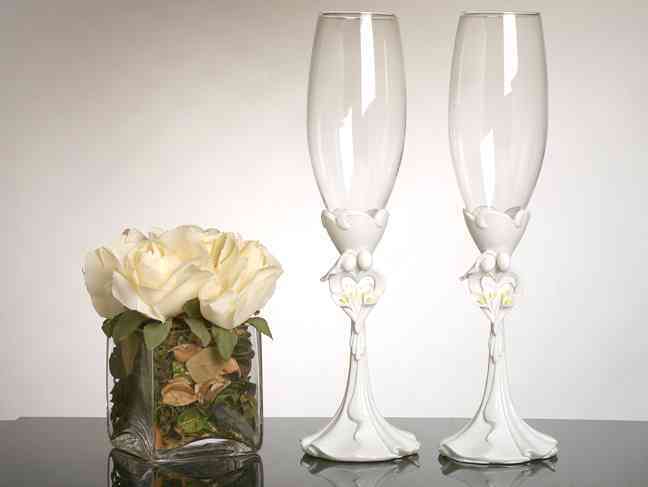 Unique Toasting Flutes make that moment even more special. 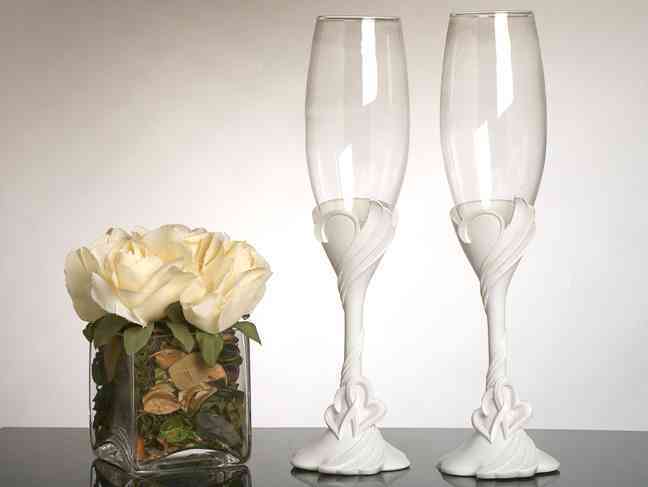 Our Personalized Toasting Flutes add an extra touch.